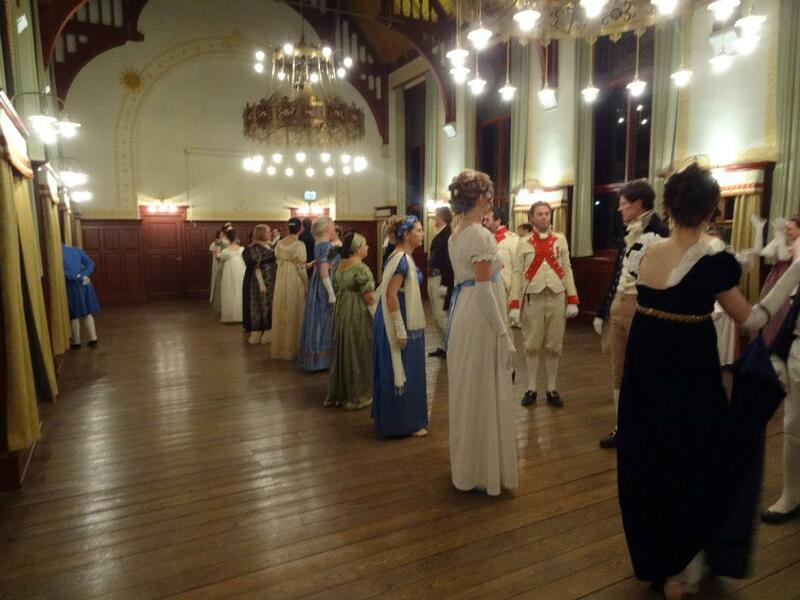 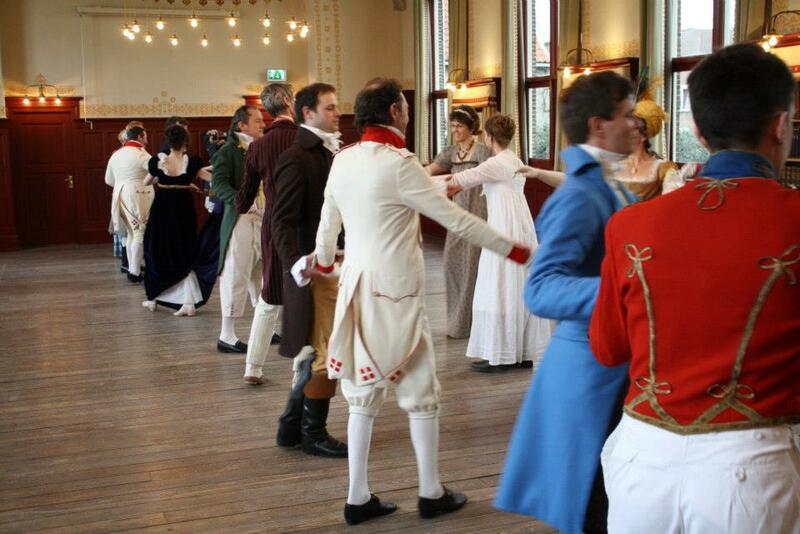 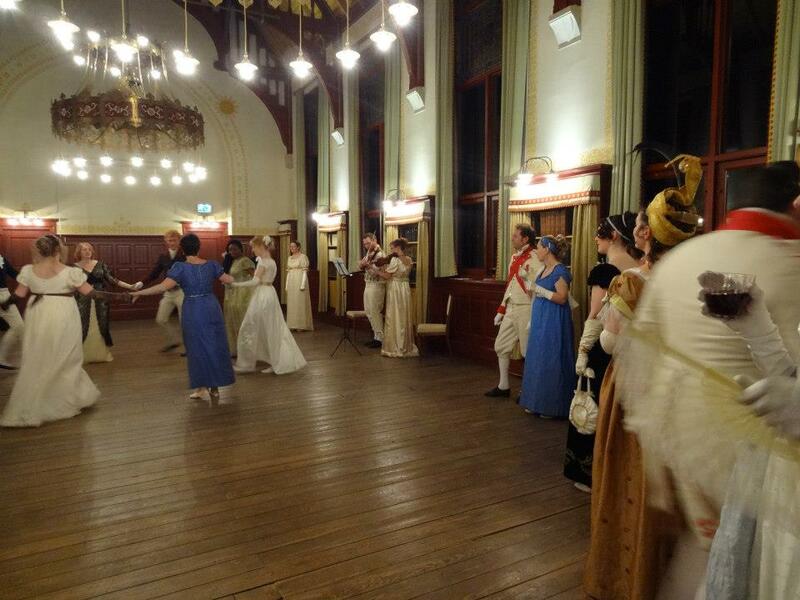 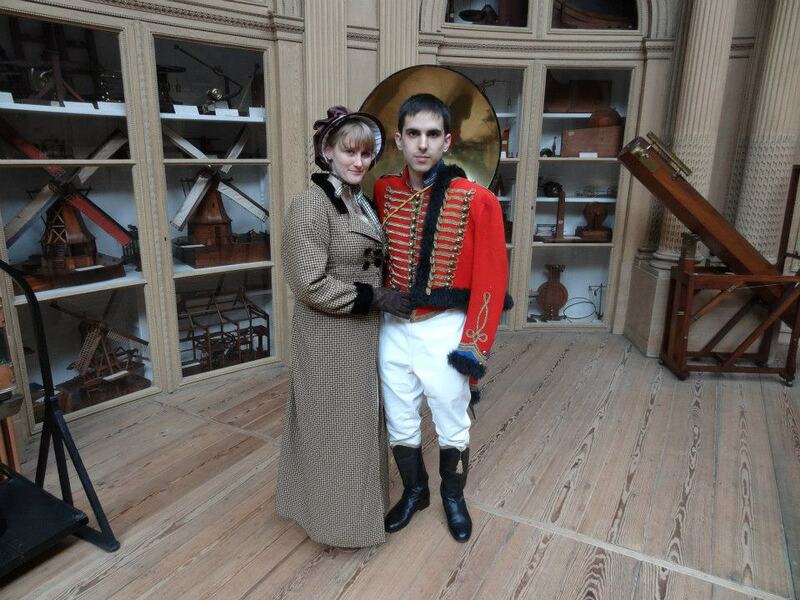 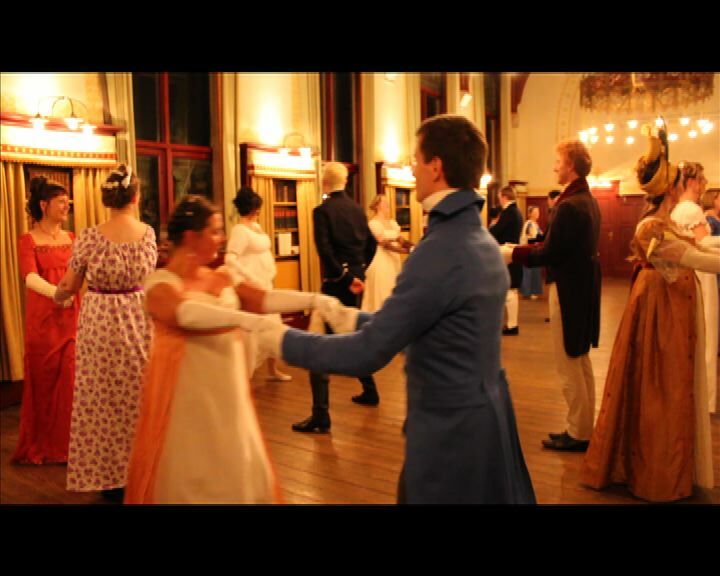 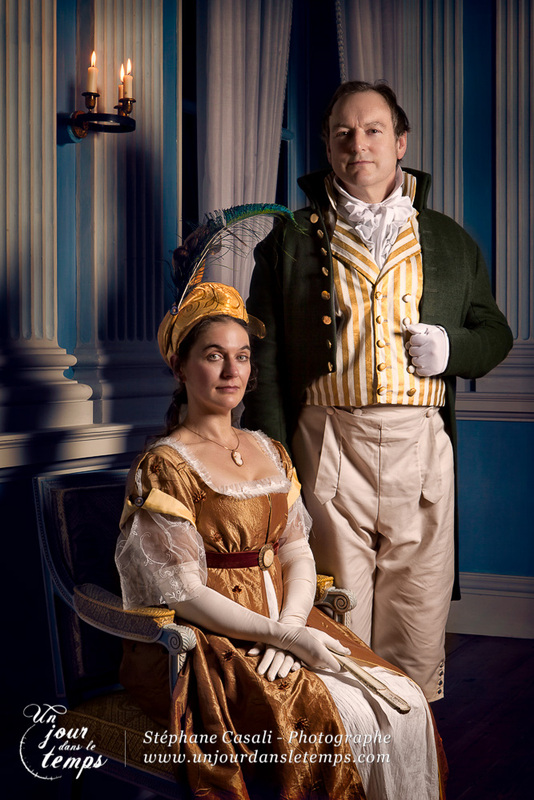 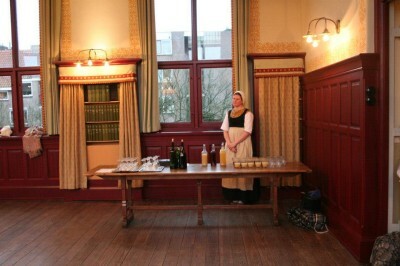 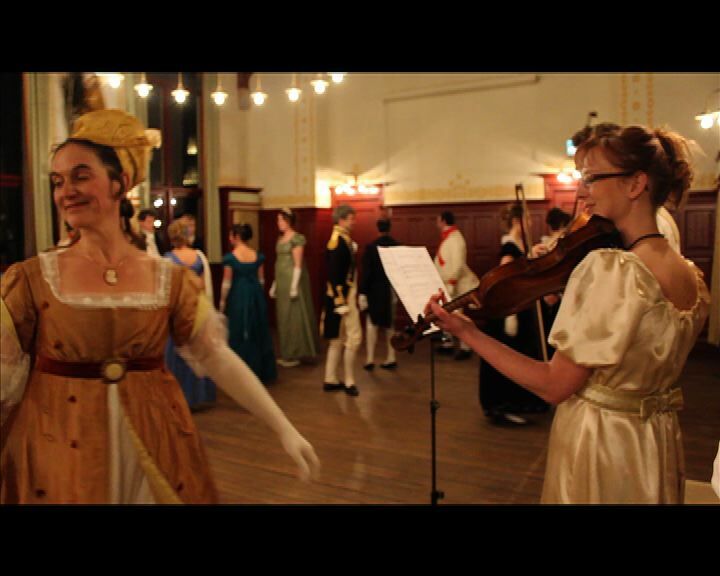 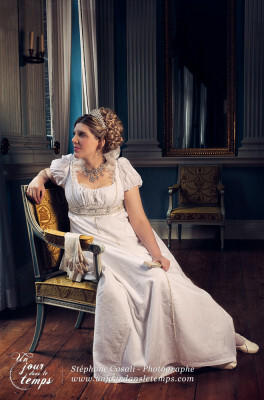 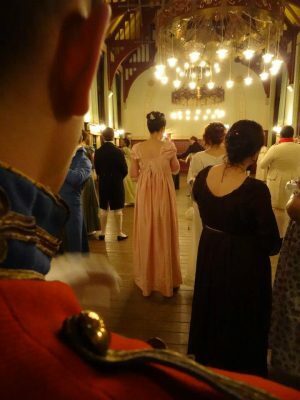 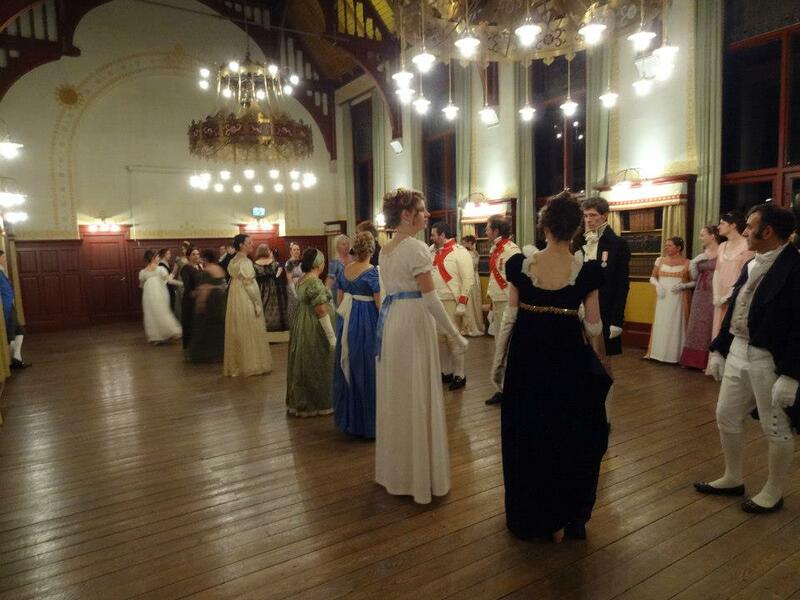 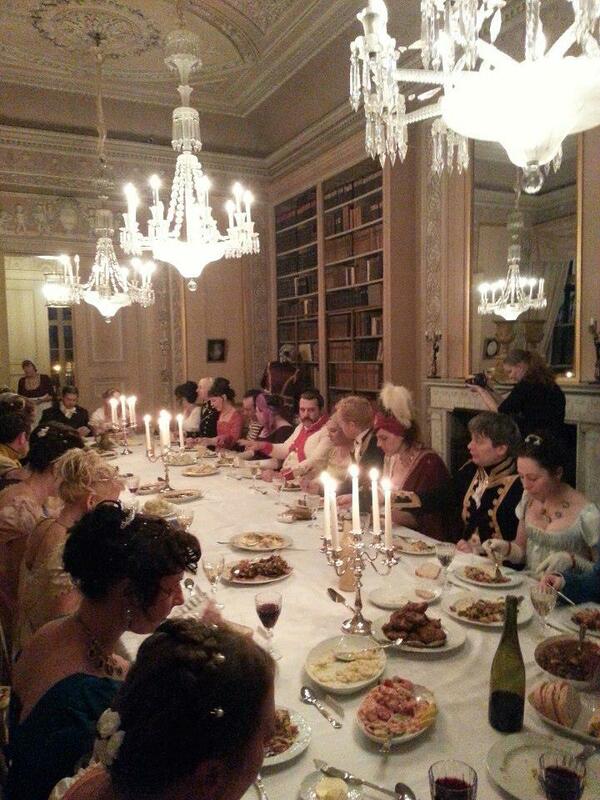 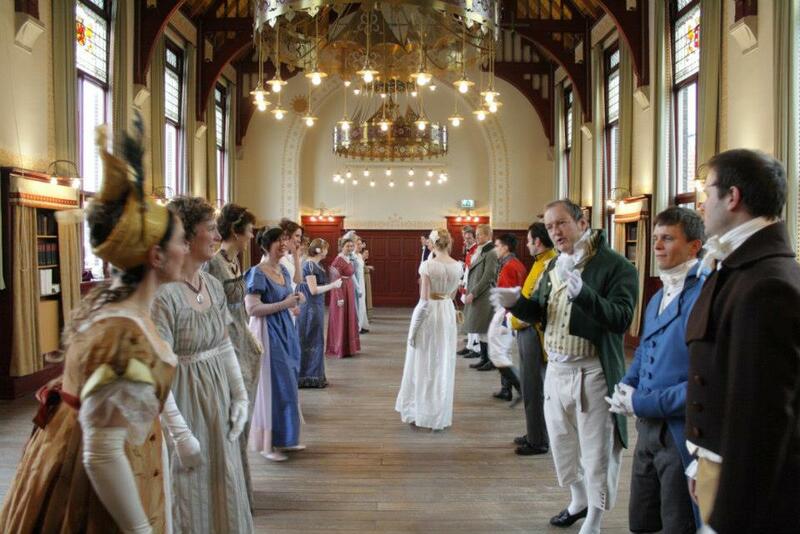 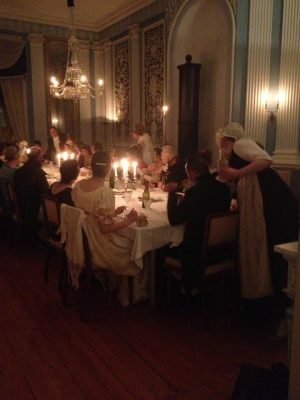 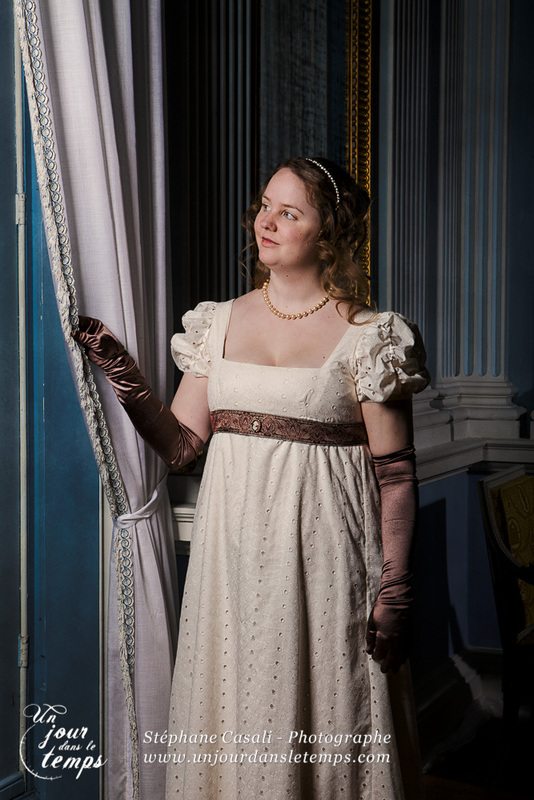 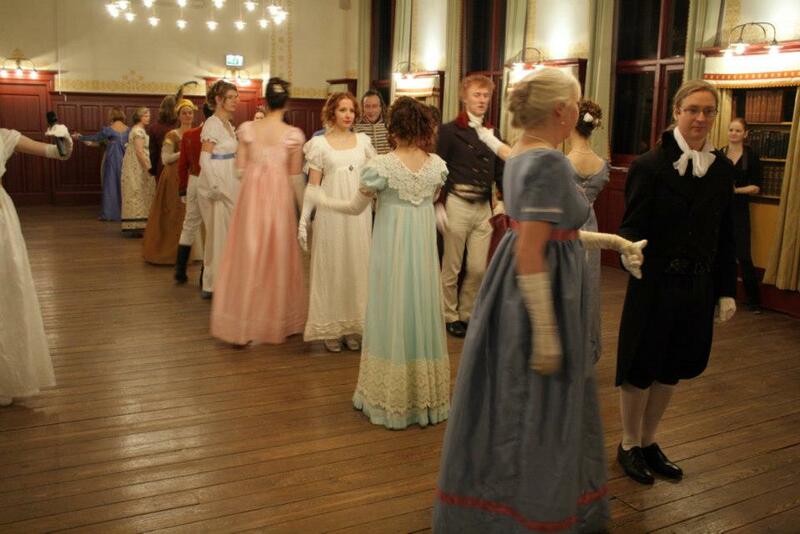 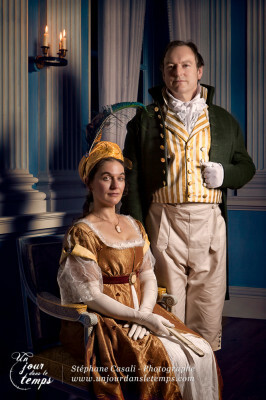 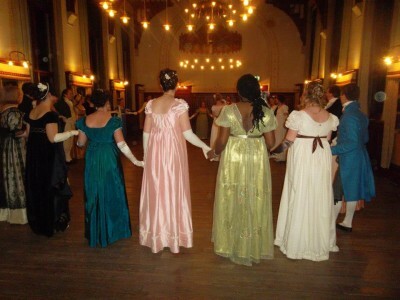 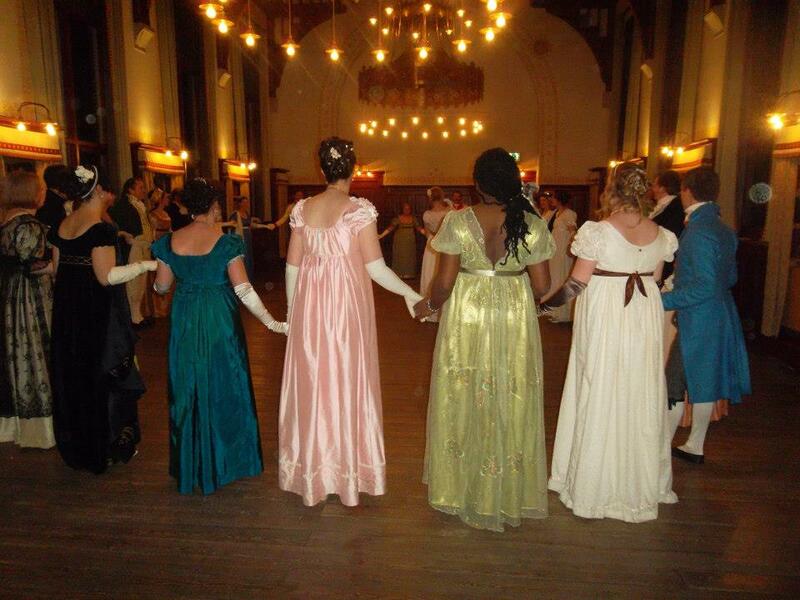 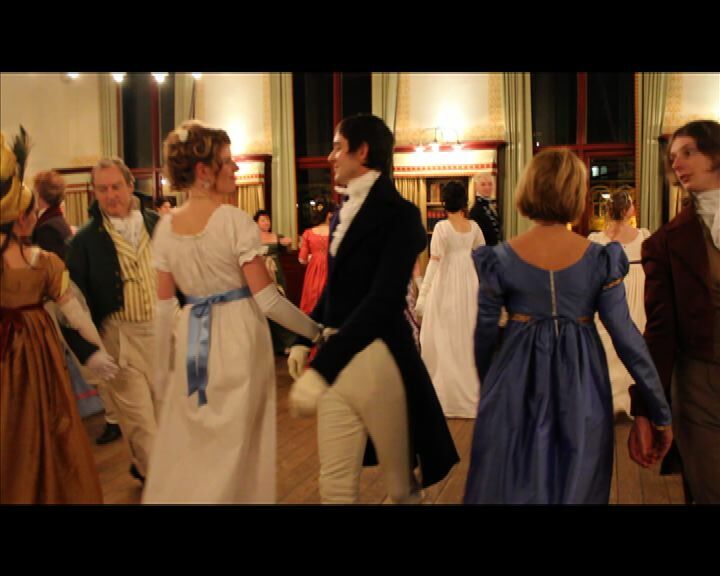 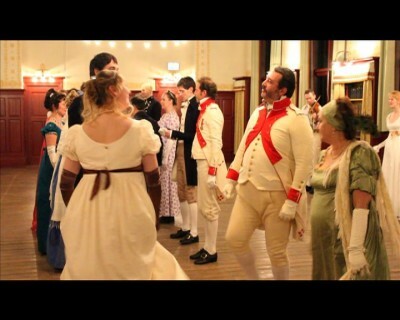 The 23rd of Februari in 2013 there was a Dinner & Ball (1813) in the Hodshon House in Haarlem. In this beautiful neoclassical house (1794) was a spectacular evening with dinner and dance. 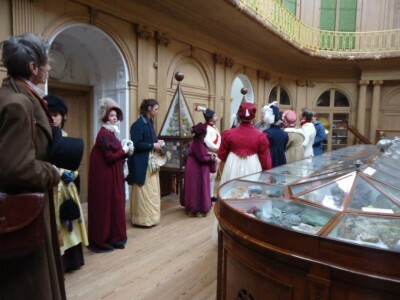 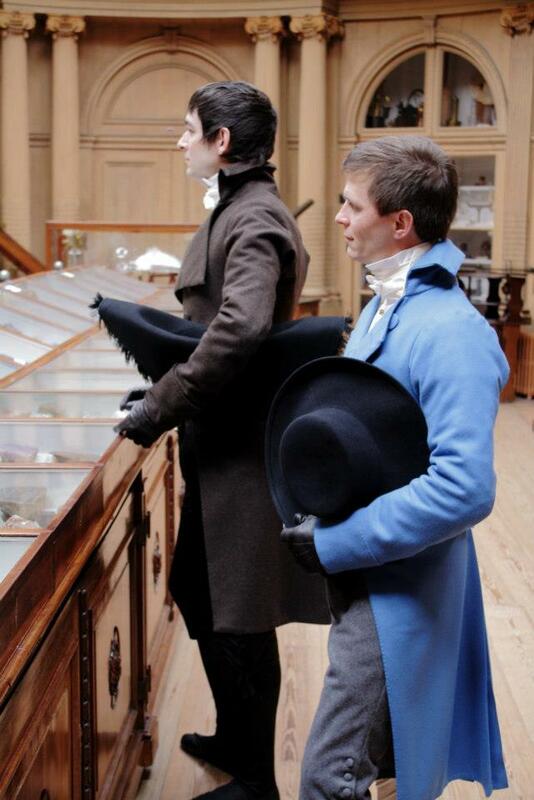 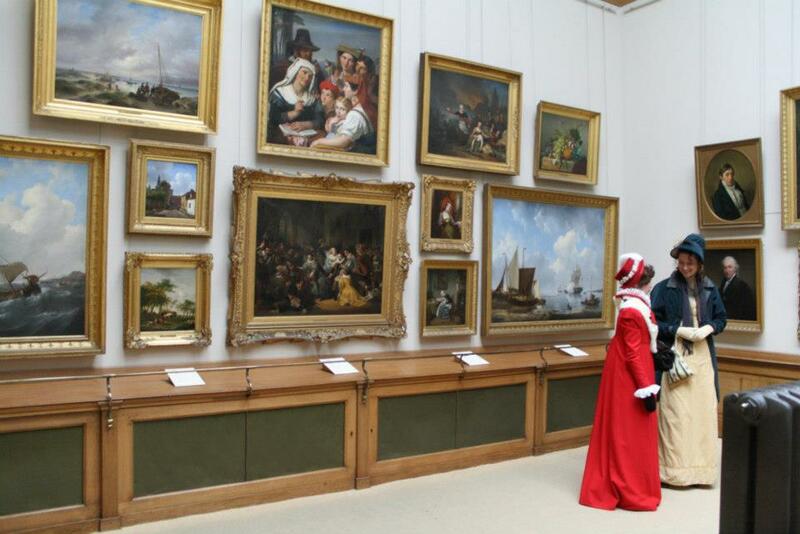 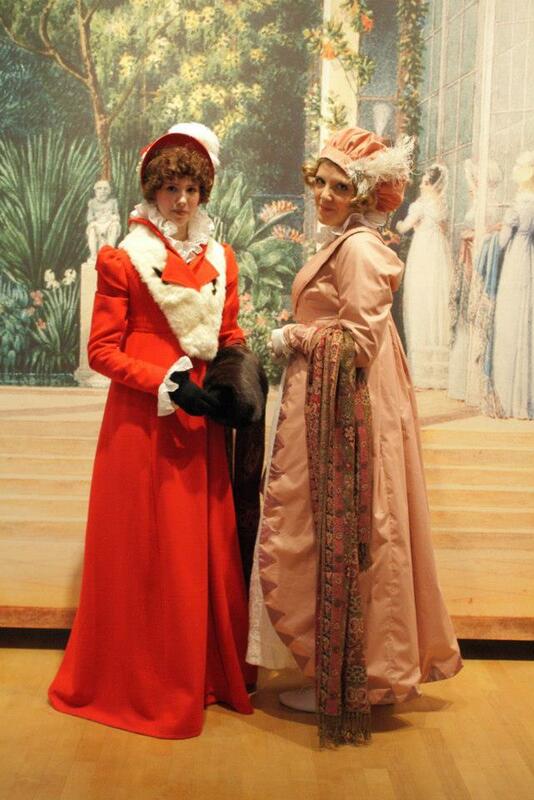 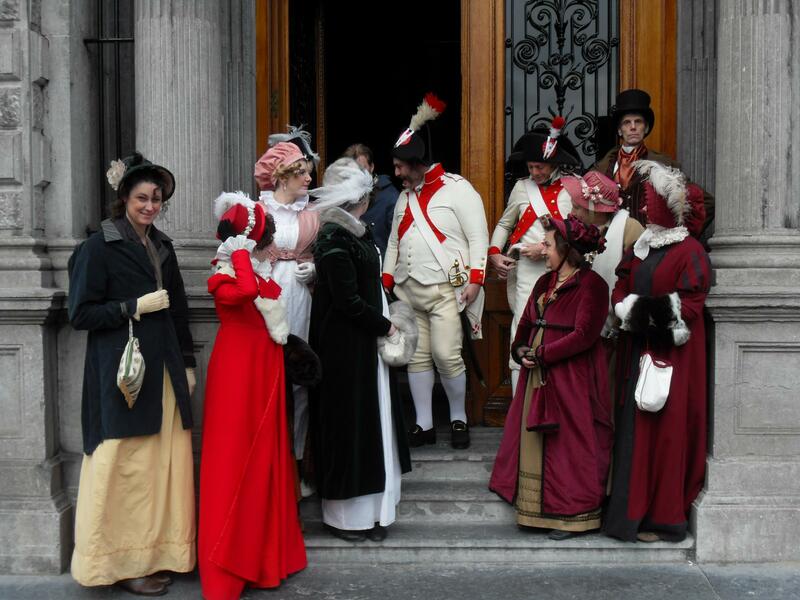 Before, there was a costumed tour in the Teylers Museum. 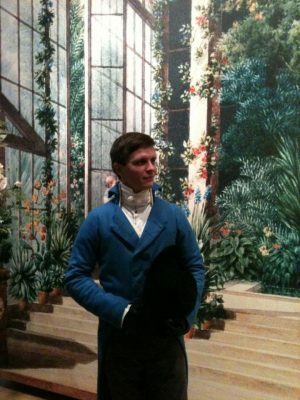 A guided tour of the exhibition about Pierre-Joseph Redout (1759-1840), a French painter and botanist. Redouté became known for his paintings of flowers in the garden of Malmaison. He was the official court artist of Marie Antoinette. 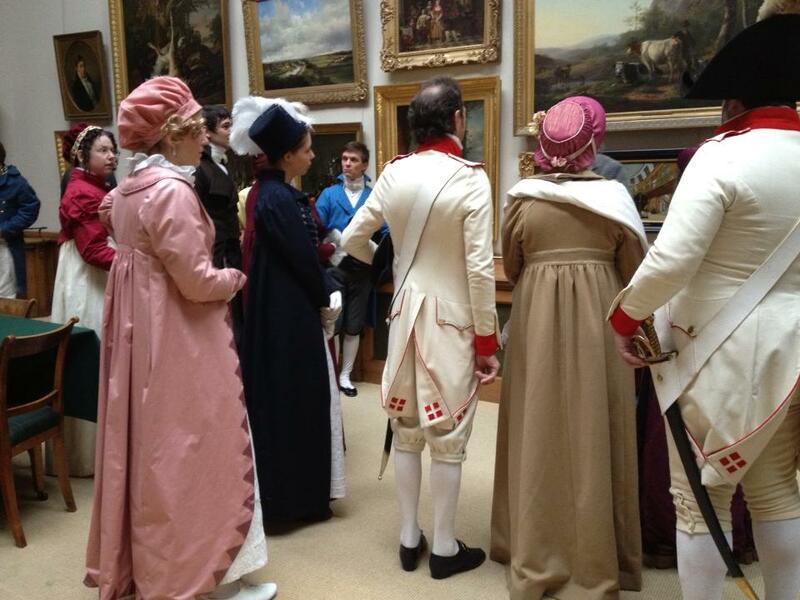 In 1805 he was appointed court painter by empress Joséphine de Beauharnais. A tour of the physicists instruments en the special interior of the Neoclassical Oval Hall (1784) in the centre of the museum. 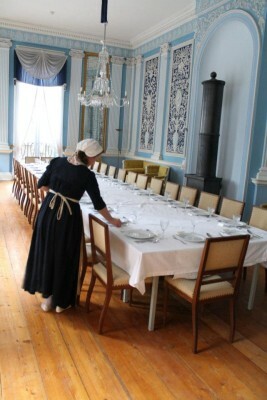 The Hodshon house is situated on the Spaarne in Haarlem. 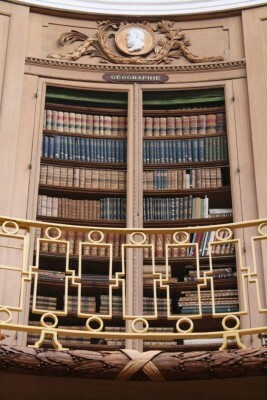 It was commisioned by the then 22 year old (Cornelia Catharina Hodshon) ‘Keetje’ Hodshon in the year 1794. 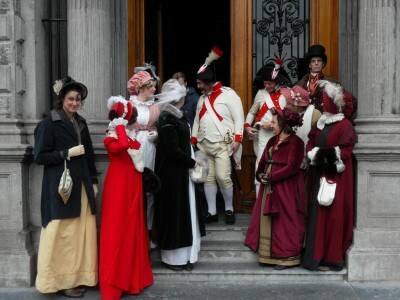 This took place in the middle of the tumultuous situation of the Batavian revolution. 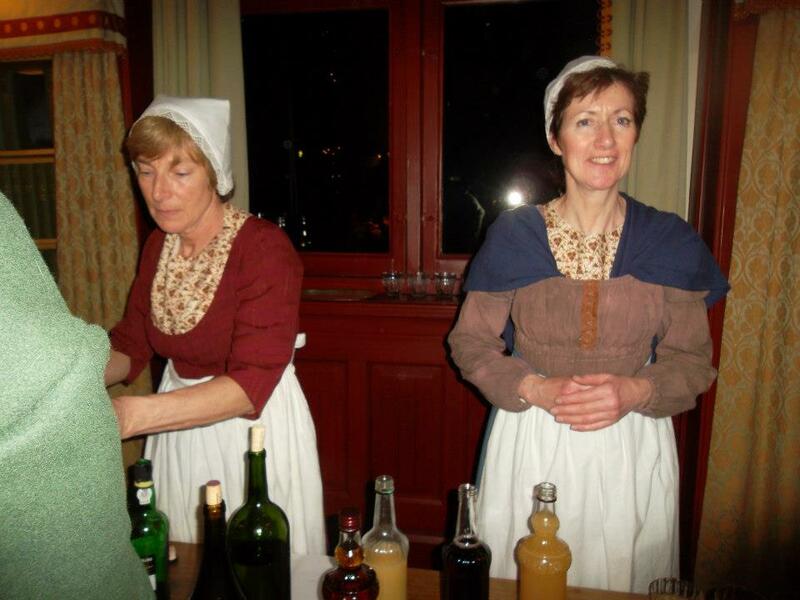 Keetje came from a Mennonite family from England that gained it’s wealth by trading in linnen. 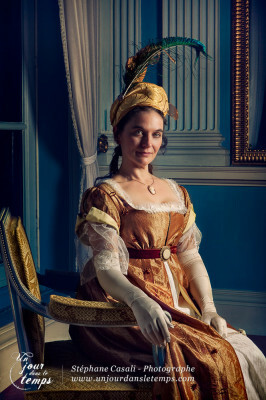 She became an orphan at a young age and inherited a enormous sum of money. 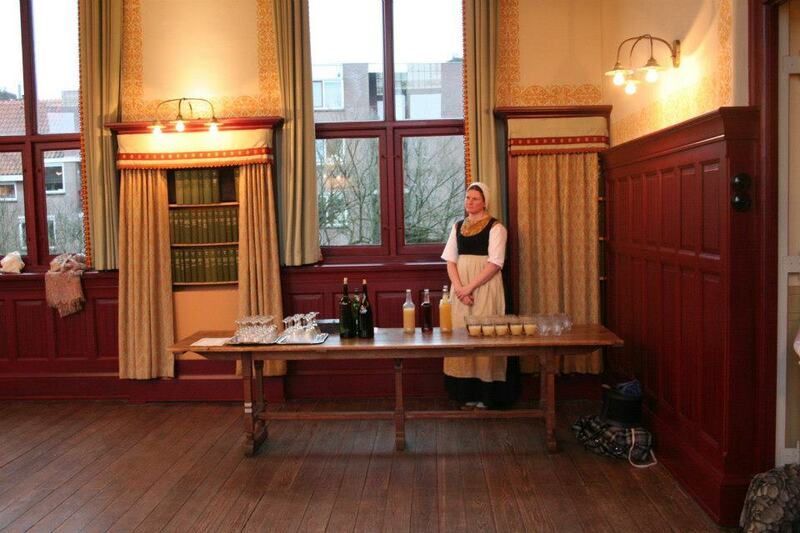 Because of this Keetje could afford to build her palace in the city, across from the Teylermuseum, with a view of the Spaarne and the Bavo church. In the afternoon there were historical dancing workshops. 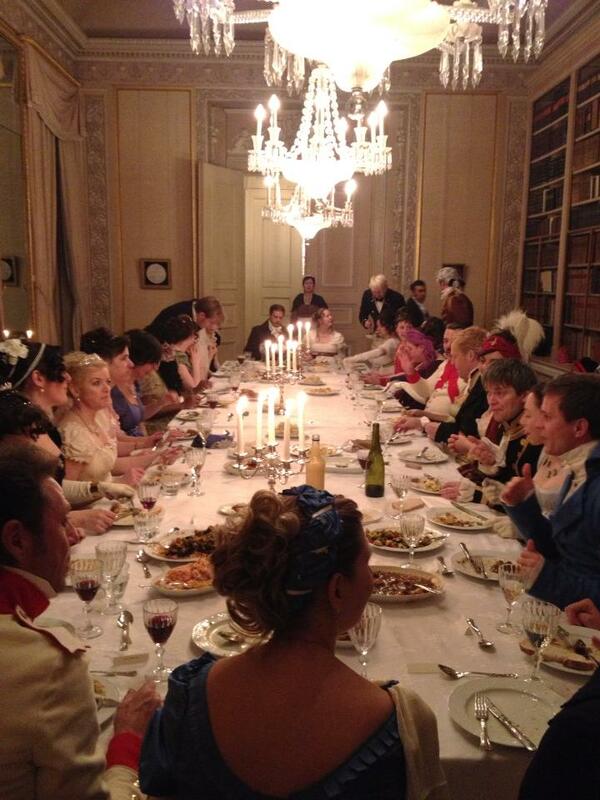 The dinner took place in the beautiful style chambers of this neoclassical house. These state rooms or style chambers, among the most beautiful neoclassical interiors of our land, represent all great European interior styles of the time; the Etruscan room, the Red Room or Library and the Blue Room and or Music parlor. Guests could have their portraits taken this evening. And of course there was dancing! 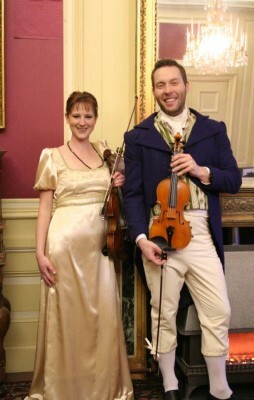 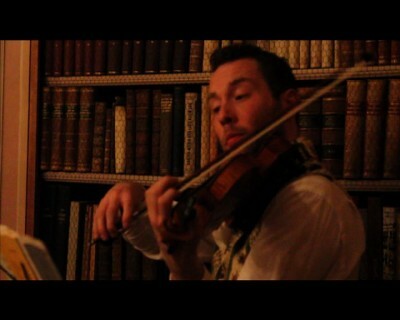 At the ball there were violin players . 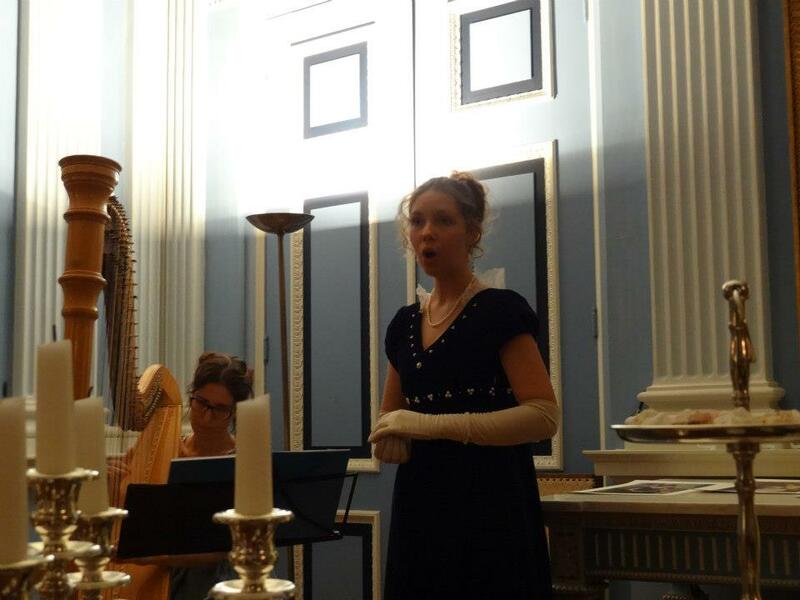 There was also a harpist and a singer and people could play historical games. 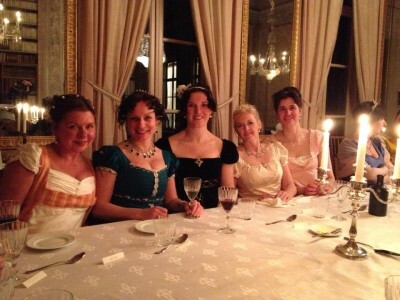 The evening was in style with historical servants.